City Centre Ajman, a leading shopping and leisure destination in the Emirate, has expanded its fashion and beauty offerings with 15 new stores that will appeal to families and millennials looking for pocket-friendly fashion brands. As part of its ongoing Dh643 million ($175 million) enhancement project, which will see City Centre Ajman transform from a community centre to a regional shopping and lifestyle destination on completion this year, the mall has increased its gross leasable area from 29,000 to 55,000 sq m.
International lifestyle brands such as R&B, LC Waikiki, Max, 3INA, Rituals and Mikyajy have been added to the diverse retail mix since January. Centrepoint has reopened with a redesigned customer-centric shopping environment, carrying brands such as Iconic, Bossini, Barbie, Shoe Mart, Splash, Lifestyle, and Babyshop. 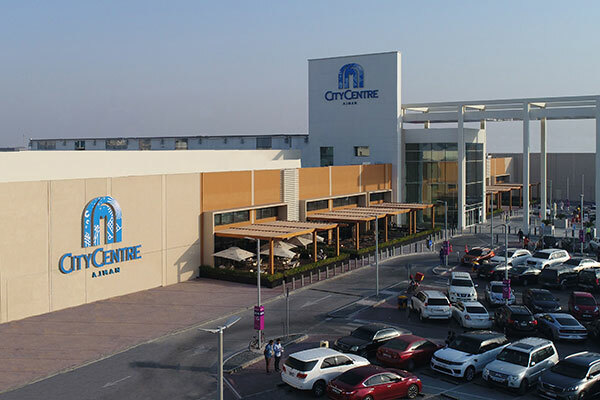 City Centre Ajman will also be unveiling many more fashion and homeware stores later this year, a statement said.